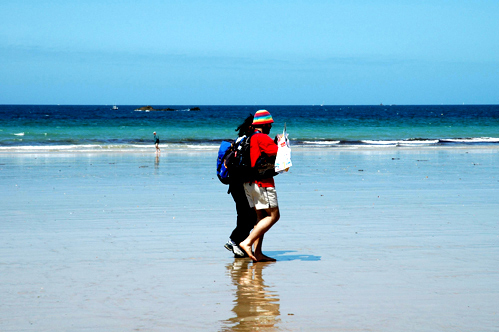 St Malo is situated west of France, north of Rennes. 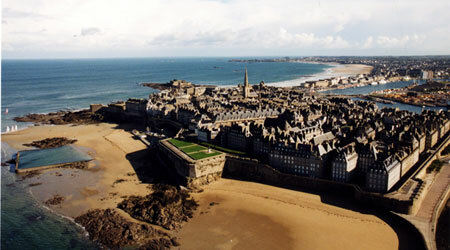 Paris / St Malo with the TGV only 3h long !!. 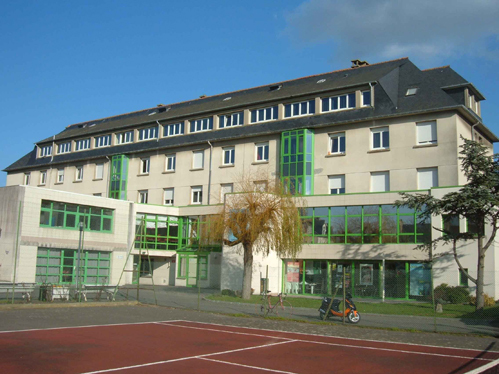 Please note: To stay in our Youth Hostel, you need a hostelling membership card that you can obtain from the National Association of your home country or buy in our centre upon arrival (11 €). Important information: To stay at Éthic étapes Patrick Varangot, anyone under 18 must be accompanied by a legal representative, someone 18 years of age or older. Please note that you must contact us if your are arriving after 6pm +33 (0)2 99 40 29 80 to give you full credit card details in order to confirm your reservation. Failure to do so will result in your reservation been cancelled.